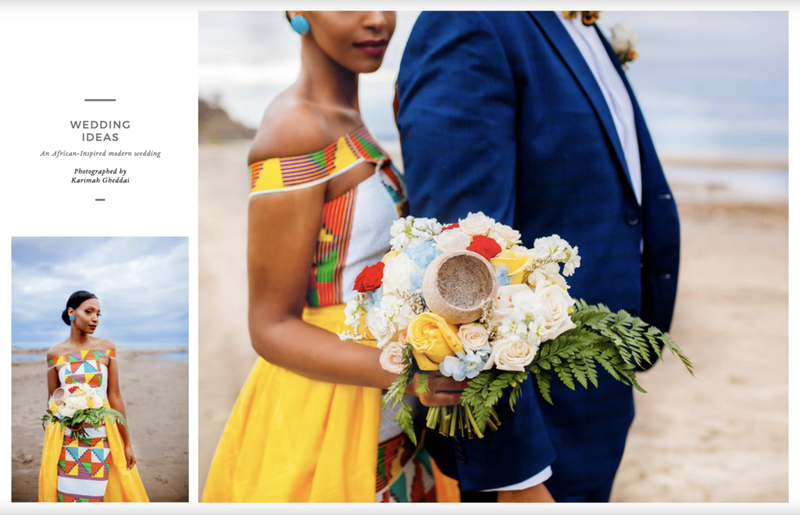 Our "African Inspired Modern Wedding" Styled Shoot Got Published! Hey y'all! This is just a quick blog post to shout out the fact that I am finally a published photographer! Woohoo! 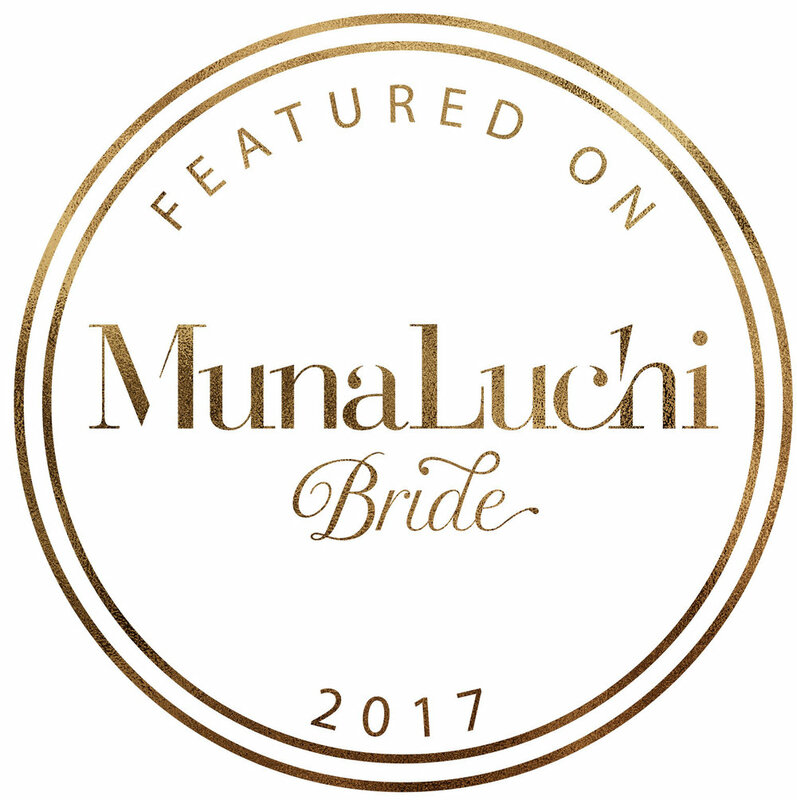 The "African Inspired Modern Wedding" Styled Wedding Shoot that I shot earlier this year was picked up by Munaluchi Bride Magazine for their Winter 2017 issue that was just released on December 24th! Here is my feature below! Stay tuned for a blog post on my website with the full set of images/ backstory from this shoot featuring an amazing group of vendors (all the vendors are listed at the bottom of this post with their links to their website or instagram page! 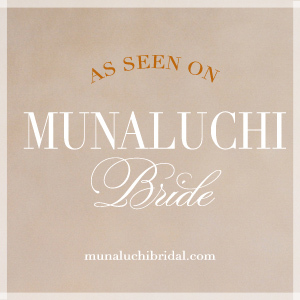 To view the digital magazine of Munaluchi Bride then please click on this LINK! 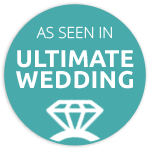 If you would like to book me for your 2018 wedding then get in touch HERE! Hi Everyone! Today I am so happy to be able to share this stunning wedding that I covered at the end of this past summer! This wedding took place at the Bluffers Park Marina and Restaurant situated in gorgeous Scarborough Bluffs (which by the way is my absolute favorite place in the G.T.A). 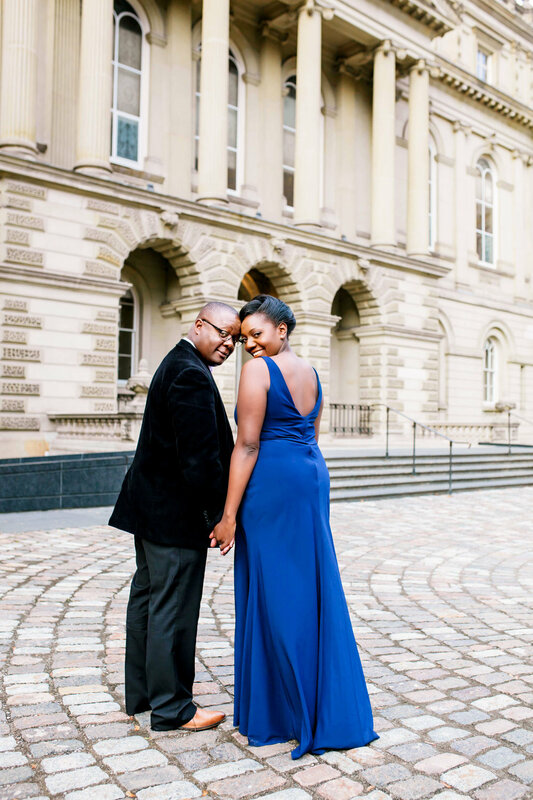 There was so much love and pure joy at this intimate wedding (where a number of the guests had flown in all the way from the Caribbean) that it was such a delight to witness and have the privilege to be the wedding photographer for! 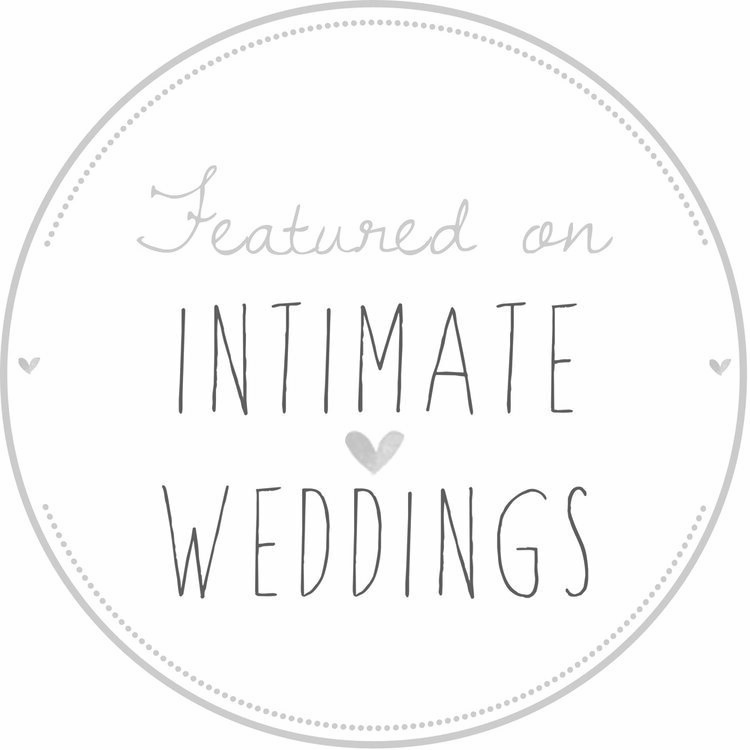 If you would like to book me for your 2017 wedding then get in touch HERE!